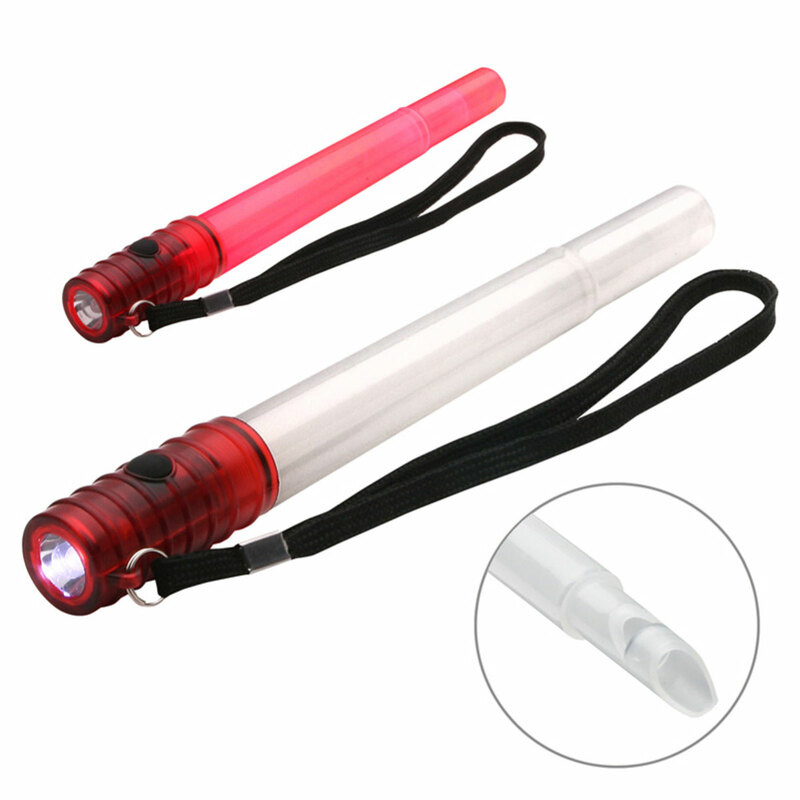 White LED flashlight and capped whistle in one! Glow stick features emergency flasher mode. Imprint Area: 2.75" x 0.5"